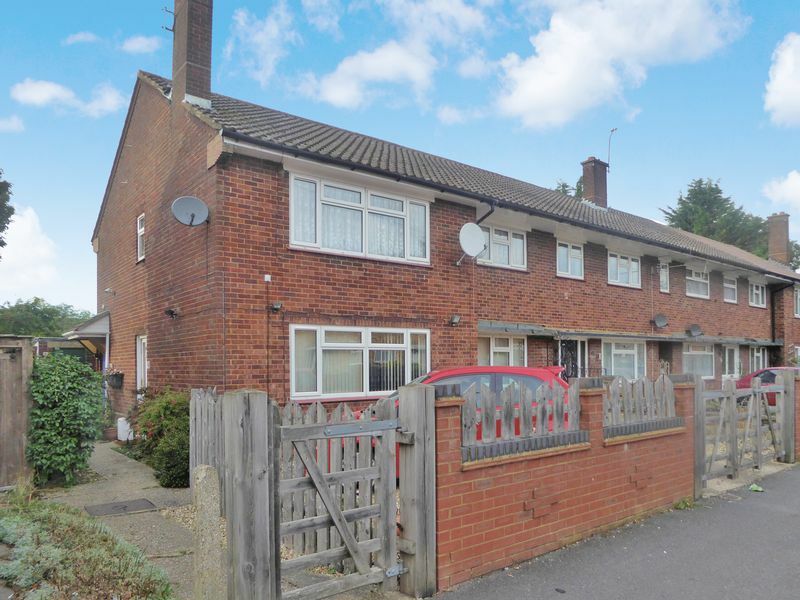 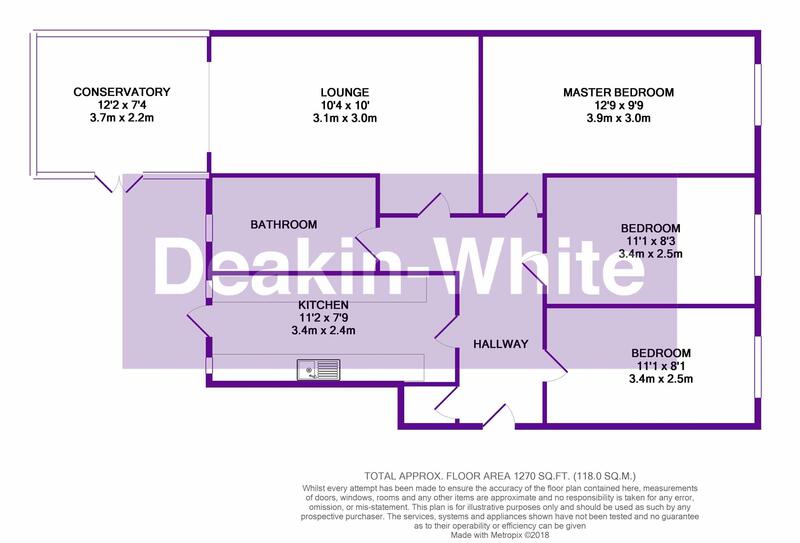 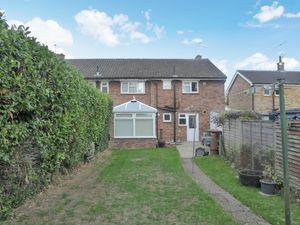 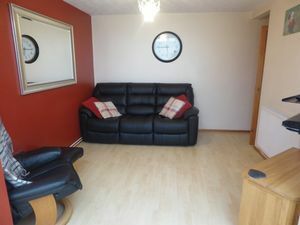 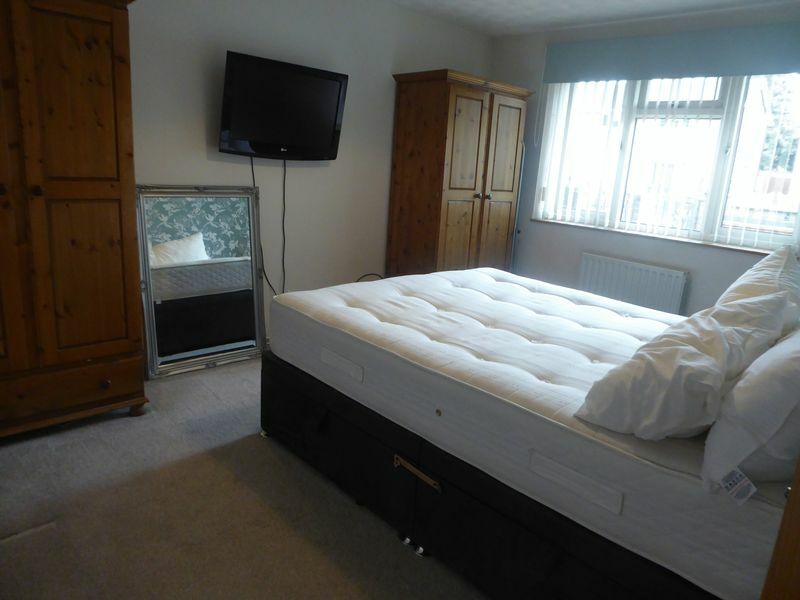 Deakin-White are delighted to offer for sale this three-bedroom ground floor maisonette situated in Downside, South Dunstable; offering great access to the A5 and M1 Junction 9. 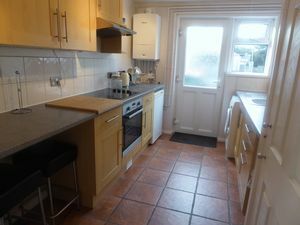 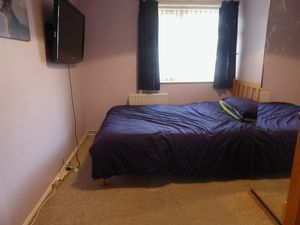 Accommodation includes an entrance hall, lounge, conservatory, kitchen, three bedrooms and a bathroom. 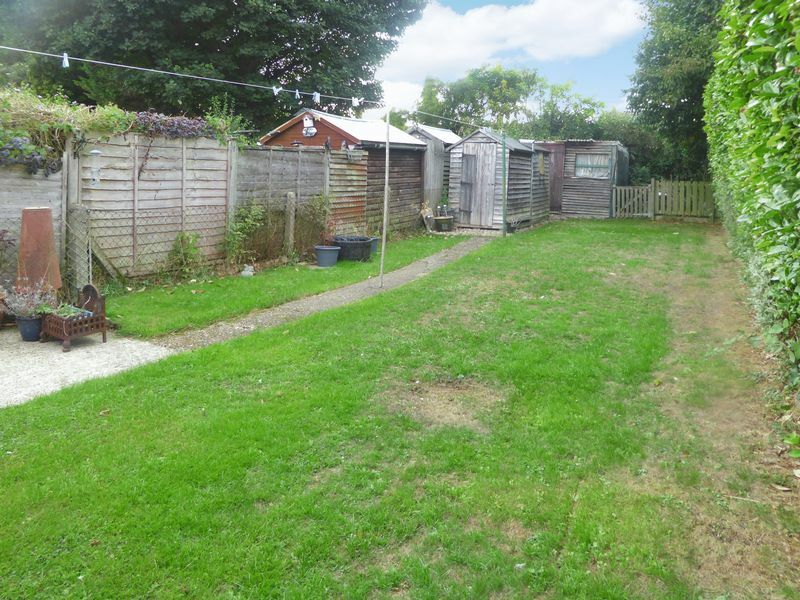 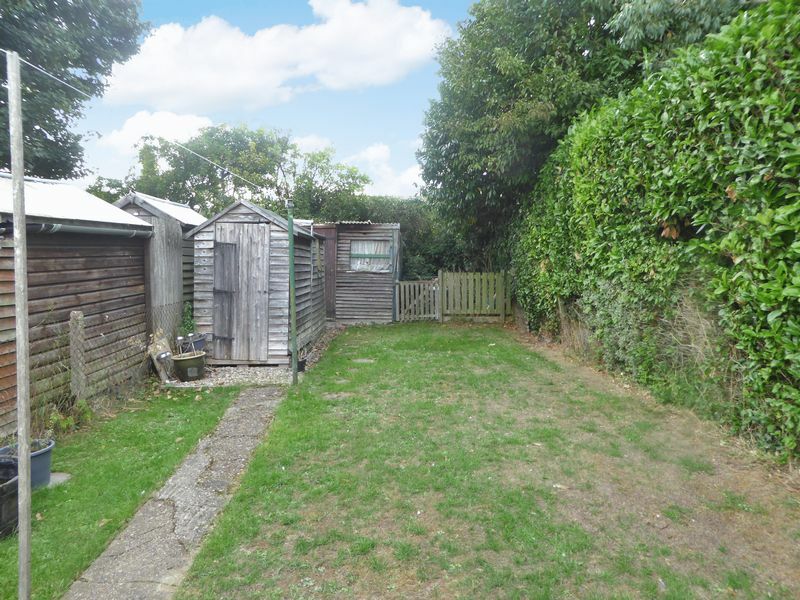 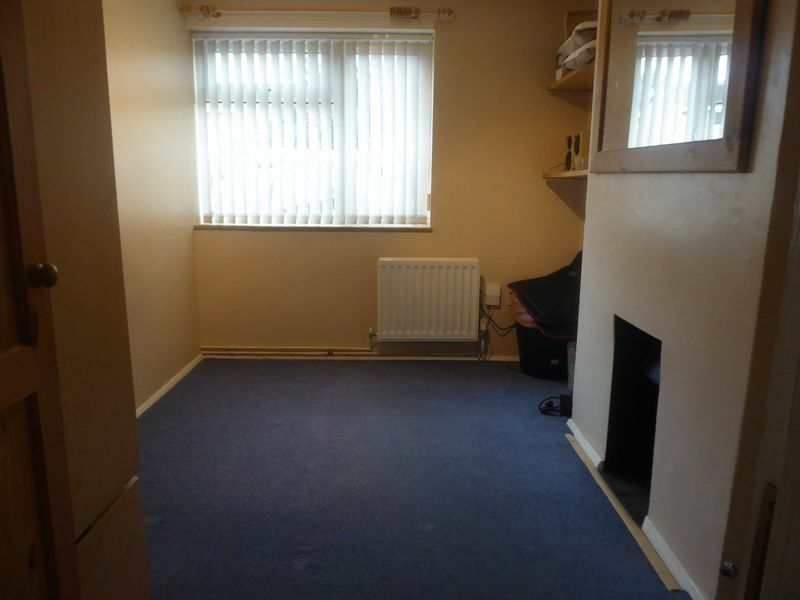 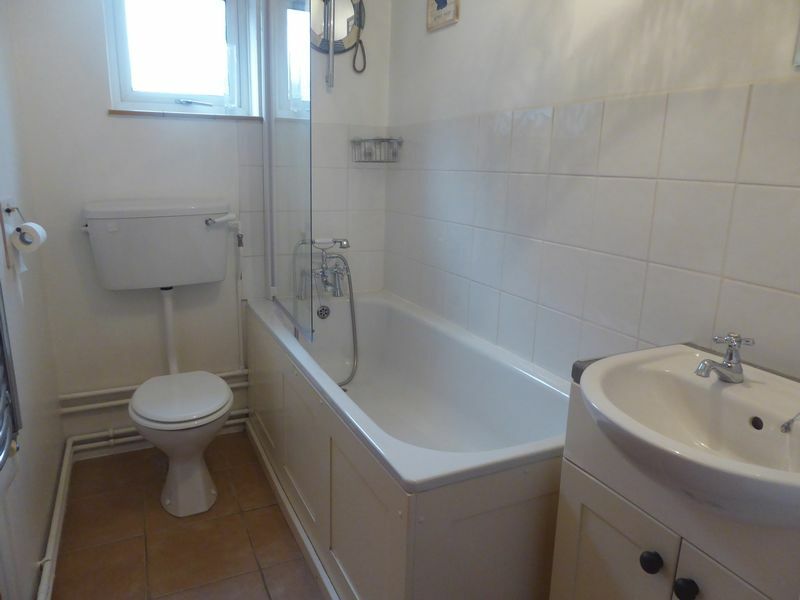 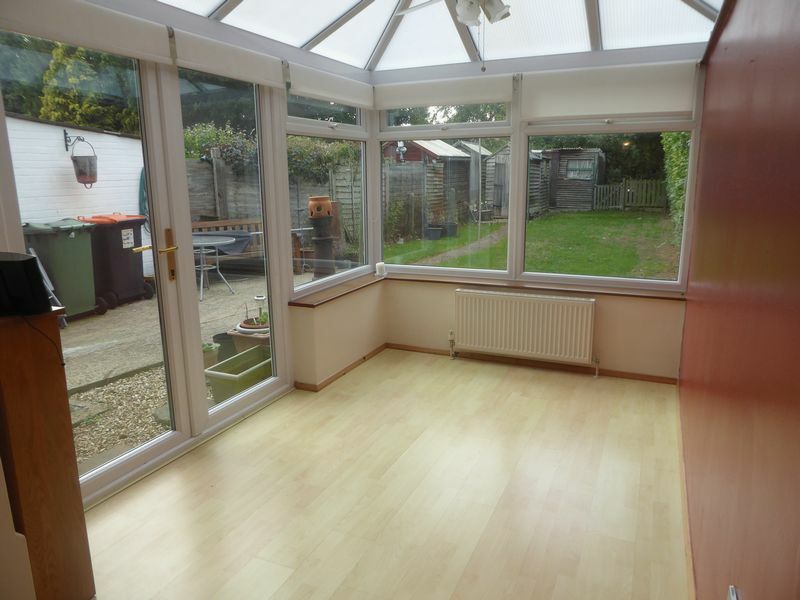 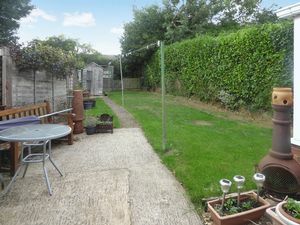 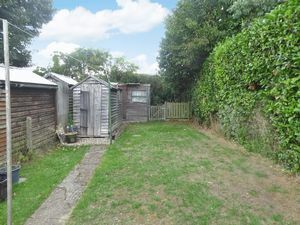 Further benefits include a large rear garden and a driveway. 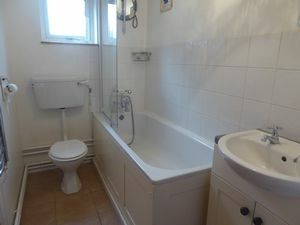 We have been advised by the owner there is 101 years left on the lease and £112.50 per quarter in charges.